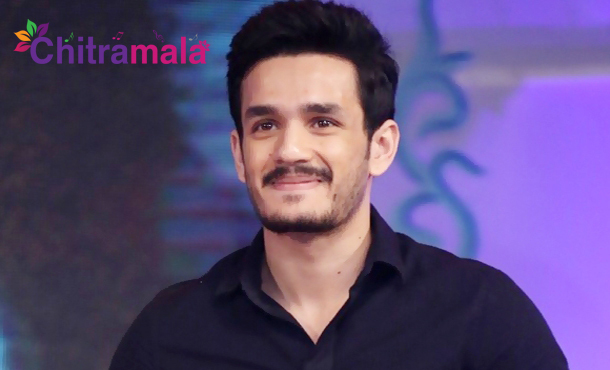 Akkineni Akhil in Confusion For Second Movie! Akkineni Akhil made her grand debut in Tollywood with Akhil movie, and the movie turned into a flop at the box-office, but the actor gets the good appreciation for his performance. The movie failed to score a commercial hit, and now Akhil is getting ready for his second movie. Now the question is who is the director for Akhil’s second film. Akhil is also in confusion over choosing the director for his second movie. 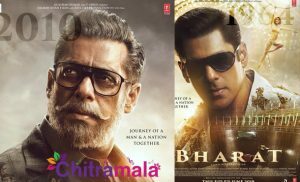 He planned to work with Trivikram or Sukumar but both the directors are busy now, and it didn’t work out, later planned to work with class director Gautham Menon that also not worked out. Another buzz in the Tollywood is that Akhil will act in the direction of Srinu Vaitla but his last film Bruce Lee also turned flop at the box-office. So, now Akhil in confusion to choose the director for his second movie. Another buzz is that Deva Katta of Vennela, Autonagar Surya, Dynamite will be the director for Akhil’s next project. 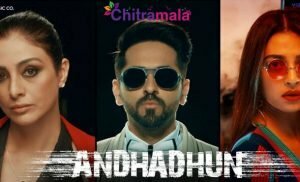 Is Akhil dares to act in his direction!! Let’s wait and see. Guess who will be the perfect director for Akhil’s second movie! !